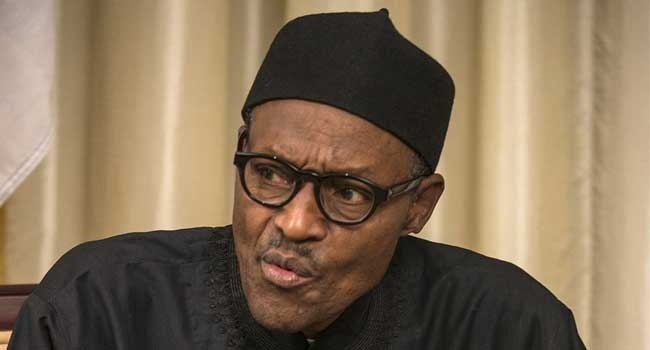 President Muhammadu Buhari is worried over the delay in the passage of the Proceeds of Crime Act by the National Assembly (NASS). The delay in the passage of the Proceeds of Crime Act by the National Assembly is giving President Muhammadu Buhari a lot of concern. The position of the President was revealed by the Attorney General and Minister of Justice, Abubakar Malami. Malami stated this when he briefed State House correspondents on the outcome of a closed door meeting with President Buhari in the Presidential Villa, Abuja, on Tuesday. According to him, the President noted that there has not been any expeditious determination on the passage of the anti-graft bill by the NASS. “It’s a routine briefing of the president as it relates to general issues – the issues that have to do with anti-corruption. “Mr. President is worried about the anti-corruption bills that are pending before the National Assembly overtime. "There has not been any expeditious determination on the passage of the bills and indeed, the asset management agency was also part of the discussion. “Mr President is worried that the assets that have been gathered over time by the agencies of government and that are responsible for the fight against corruption are scattered all over the place. "Embedded in the Proceeds of Crime Bill is Asset Management Agency which is the agency put in place by the Presidency for the purpose of the management of the associated assets that are recovered. “So, Mr. President is indeed worried and the discussions bordered on how best we can handle it. There are limited issues that relate to the parastatals under the Ministry of Justice," he said.